The only tenor group with a truly global audience, The Celtic Tenors will give you a night to remember. Whether playing a neighbourhood cathedral or major concert halls in international cities like New York, Amsterdam or Shanghai, you are assured of a professional, sparkling and most of all, good humoured performance. They genuinely love what they do and you’ll see that shine through in each rendition of beautiful Celtic songs like the haunting Danny Boy and exhilarating classics like Nessun Dorma. 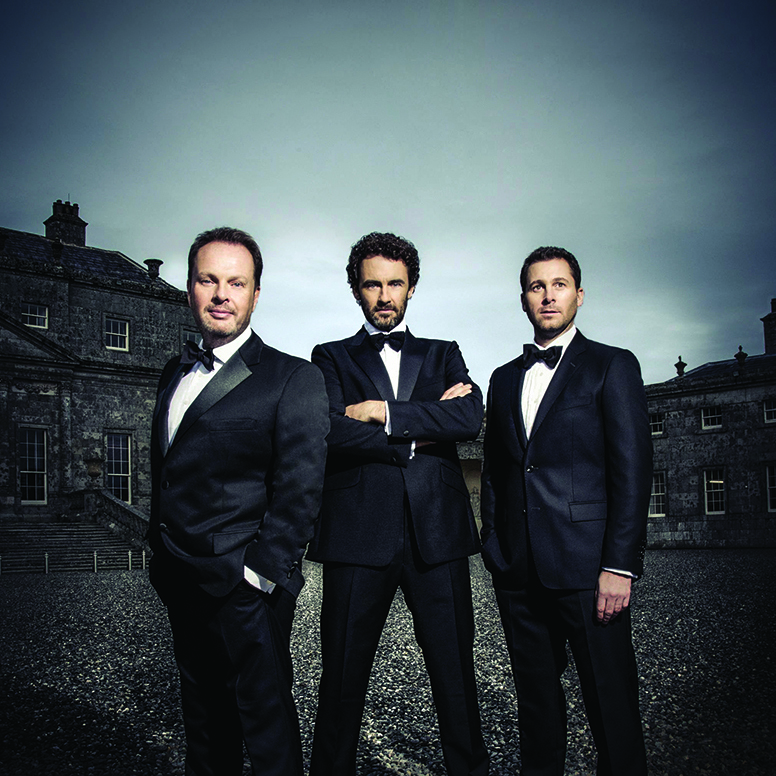 From The Celtic Tenors, you’ll get more than a performance by world-class artists. You’ll enjoy an evening to savour and a night with tenors who despite their incredible success don’t take themselves too seriously! Be amongst the first to see ‘The Best of Tom Burlinson in Concert’ when this Ace Award-winning..
Tamara-Anna Cislowska is one of Australia’s most acclaimed and recognised pianists. Soloist and..
“Forceful, funny, powerful and poetic, Ami Williamson is a Folk Singer/ Songwriter like none.. Under the baton of Founding Artistic Director & Chief Conductor Sarah-Grace Williams, The.. 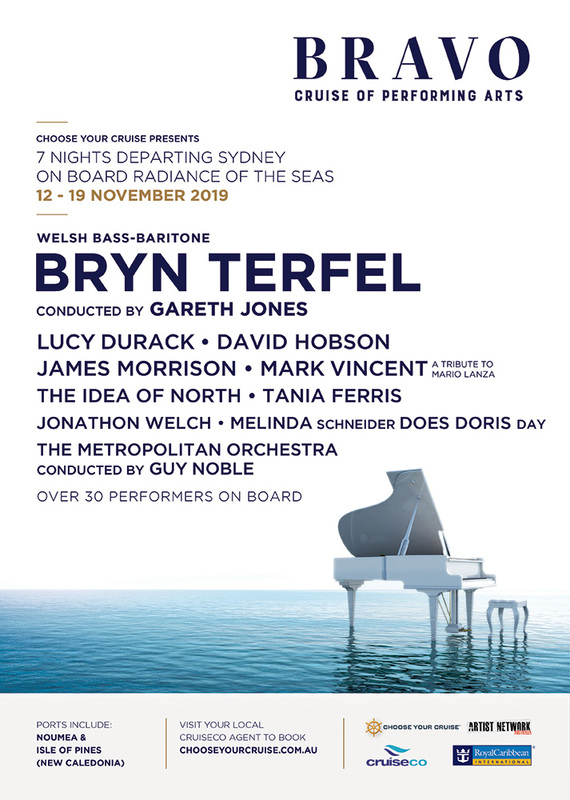 Regarded as one of Australia's finest lyric coloratura tenors with a voice that displays great..